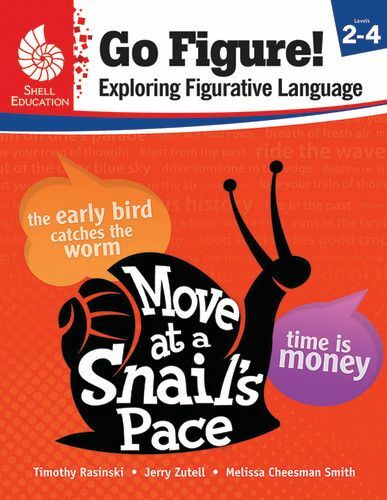 It's time to make learning the English language fun for students in second through fourth grade using this engaging resource filled with lessons about figurative language. Students will explore idioms found across the content areas to develop skills in writing, word meanings, and using context clues. 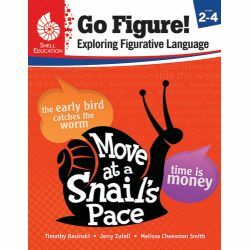 With a focus on figures of speech, including idioms and proverbs, this valuable resource supports the development of college and career readiness skills. Provided in this resource are 20 standards-based lessons divided into 5 units (1 unit for each of the following: science, social studies, mathematics, and an additional theme such as animals or holidays) that include teacher and student resources as well as digital downloads. 136 pages.